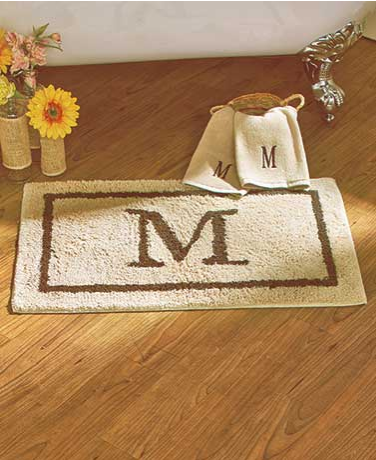 In the winter, those tile floors and cold surfaces can make us dread getting out of bed in the morning. It’s not the most comforting room in the house during the colder months of the year, but with a few easy updates the bathroom can become a warm, relaxing place. 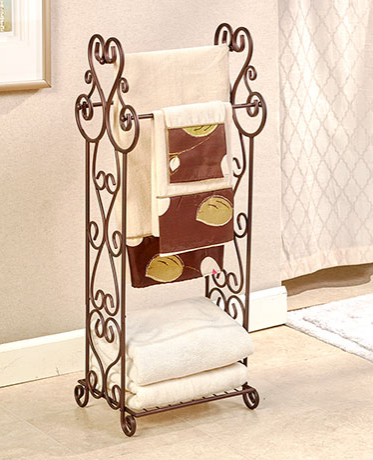 Warm up your bathroom this winter with these simple ideas. 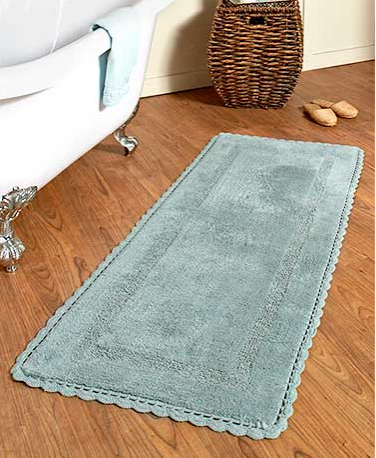 Eliminate cold feet from your daily bathroom routine with a plush bath mat or runner. 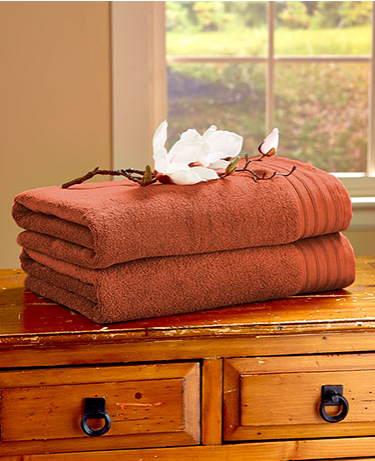 Almost every bathroom has one already, but these mats might be worn down from ordinary wear and tear. 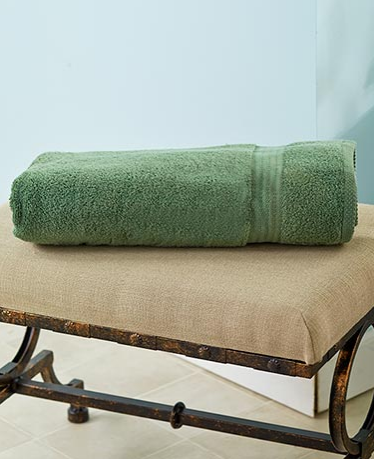 Adding a brand new bath mat is the most affordable way to make a big impact on the warmth and comfort of your bathroom this winter. If you live in a cold-weather climate, you’ve probably taken the age-old advice to stick with the most neutral color palette that will satisfy your decor all year ’round. But that slate of neutral colors isn’t as limited as you might imagine. Check out this list of warm neutral paint colors if you’re ready to apply a fresh coat of paint. 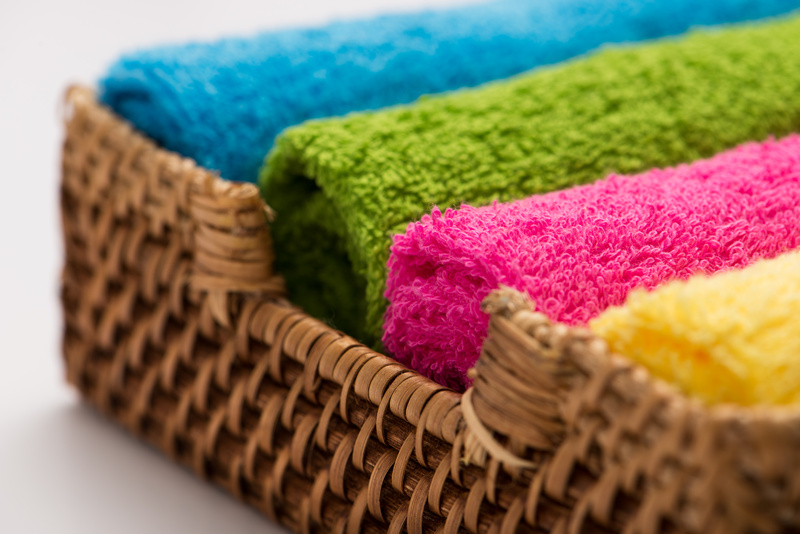 Aside from bath mats, the quality of your bath towels, washcloths and bath mitts has the biggest impact on how warm your bathroom feels. The hotter the water, the colder it is stepping out of the shower or bathtub. 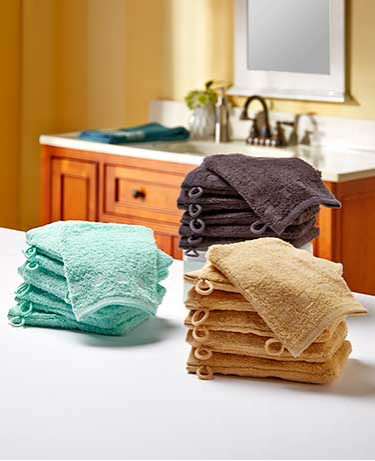 Like bath mats, all towels eventually wear thin from everyday wear, so swap yours for some fresh options. If you’re not in the mood to update your bathroom with a warm neutral paint color, another quick option is to increase the amount of wood accents in your small bathroom space. Lighter woods like pine, hemlock and birch can give your bathroom a sharp, clean look, while red oak, cherry and mahogany add instant warmth. After the holiday decorations are taken down, there’s usually a long winter lull between the start of the New Year and the first signs of spring. 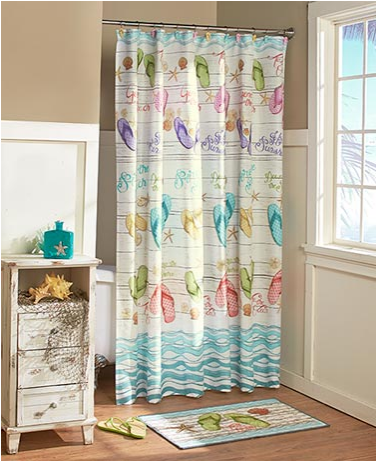 Instead of waiting around for the snow to melt, go ahead and update your bathroom with your favorite spring or summer decor. 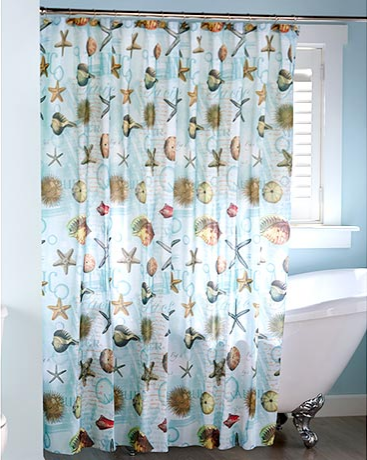 Or–why not–just keep your bath coastal all year long. Changing your white light bulbs out for a warmer tone will automatically make your bathroom feel warmer in the winter. Warm white light bulbs trending toward the warm orange-like glow you prefer will be lower on the temperature scale (2500K-3000K), while changing the shape of your bulb can create a warm effect as well. Of all the decorating styles, country is typically more effective at creating that warm, cozy feeling your winter bathroom requires. It doesn’t have to be a complete makeover. 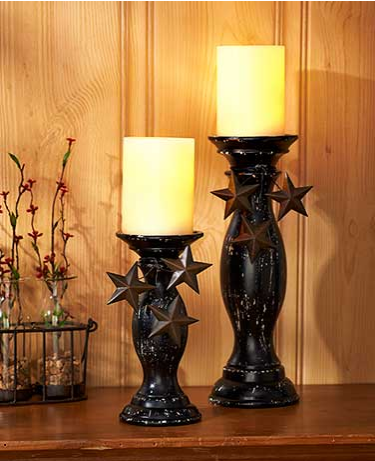 Adding a few unique country accents makes any room feel a bit more comforting. 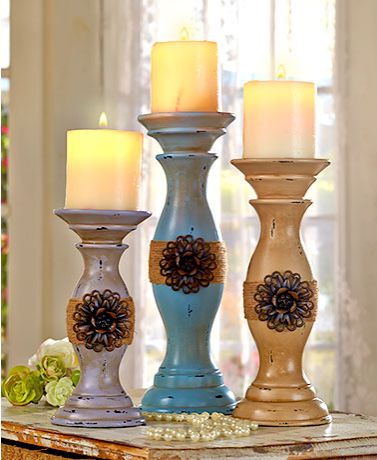 If you’re more modern, rustic or vintage accents create a similar effect. 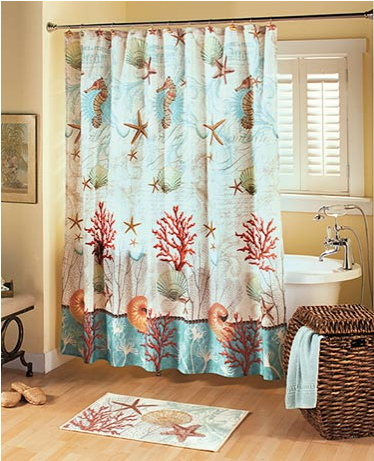 If you have a window in your bathroom, the temperature could fluctuate pretty drastically. 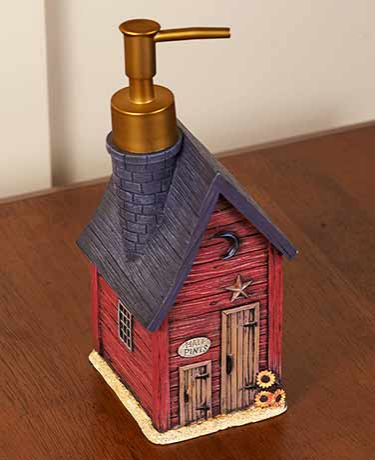 It’s a good idea to check that your window is caulked, sealed and free of air leaks. Even the smallest crack can filter in cold air and cool down the small area of the bathroom pretty quickly, and eventually spread to the rest of your home. Whether you change the bulbs in your bathroom to a warmer tone or not, you can either accent those lights or create a similar effect with the warm glow of candlelight. 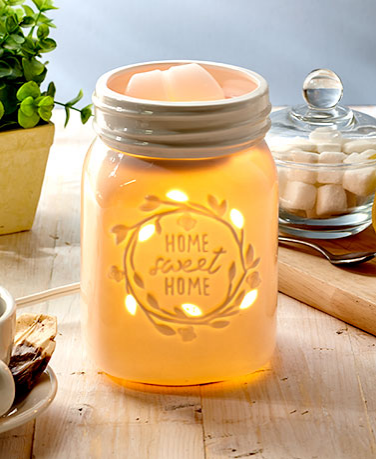 It also gives you a chance to combine that warm country style, start decorating for the spring season early or add an attractive scent with fragrance warmers. Sometimes the warm feeling in your bathroom has nothing to do with the actual temperature. Similar to light and paint color, the cleanliness of your bathroom can play a major role in determining the overall comfort of the space. Dirty spaces make us feel uncomfortable, so cleanliness is as important as temperature in winter. 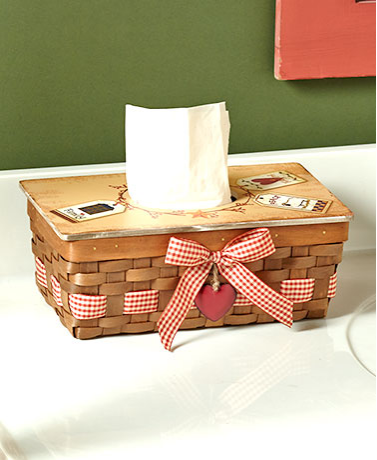 Give the bathroom in your house the spring update they deserve with new bathroom essentials from LTD.